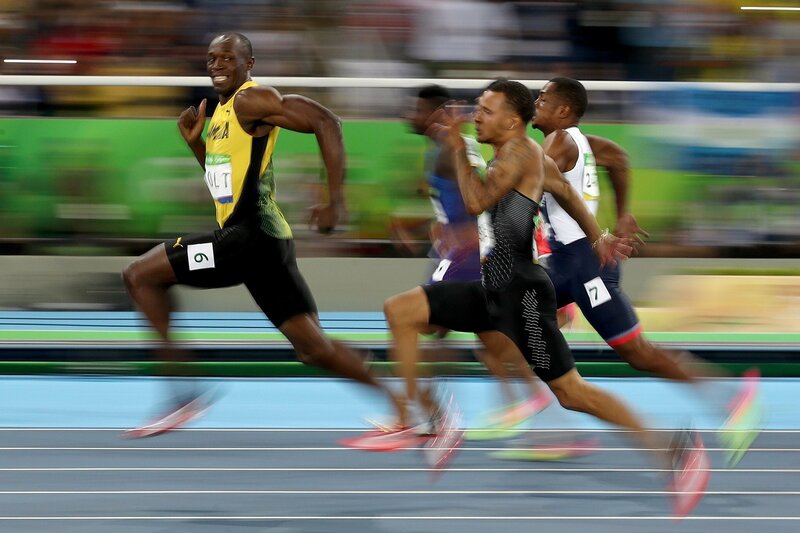 Usain Bolt may have taken home the gold in the 100 m Final, but how does he fair in a race against a Rubik's Cube? 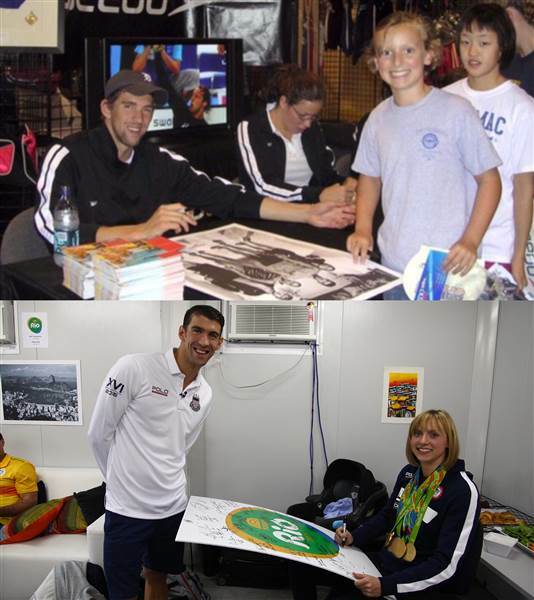 Ledecky had the chance to recreate a photo from when she first met Michael Phelps at a signing. This time, Phelps had the honor of getting her signature. 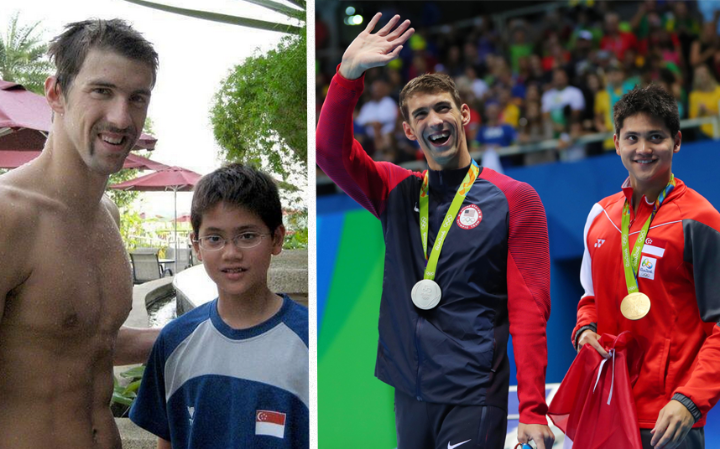 "That's pretty crazy, what happens in eight years," said Schooling, "I'm just honored and privileged to have the chance to race alongside him." Phelps capped off his final Rio competition with a gold-medal earning performance in the 400-meter medley relay, and with that, announced his retirement from the sport. "Done, done, done — and this time I mean it," he said in an interview with the TODAY Show. "I wanted to come back and finish my career how I wanted and this was the cherry on top of the cake." Although, he did say the same thing after concluding the 2012 Games in London only to emerge from retirement years later. "I'm done. I'm finished. I'm retired. I'm done. No more," he insisted to TODAY back then. Do you think Phelps will retire for good, or can we expect to see him in 2020?